Asset 1division of Canadian Energy Services LP. 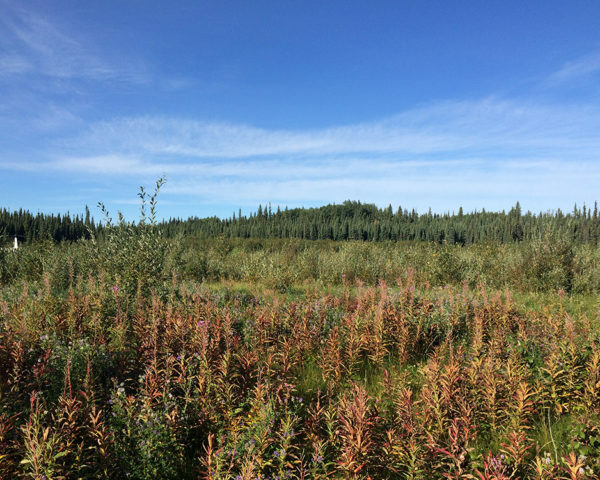 The following is a collection of Clear Environmental’s featured projects, as well as other associated industry publications, bulletins, reports and announcements. 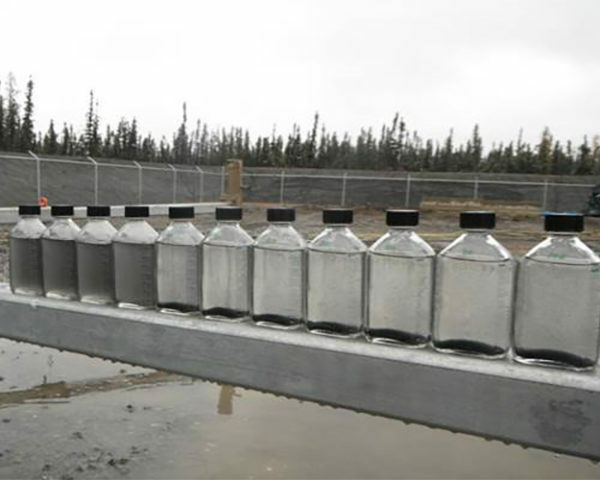 Clear Environmental was contracted to assess, characterize, and treat approximately 90,000m³ of frac-flowback water. Clear Environmental has the ability to provide our clientele with a comprehensive facility disposal management solution. 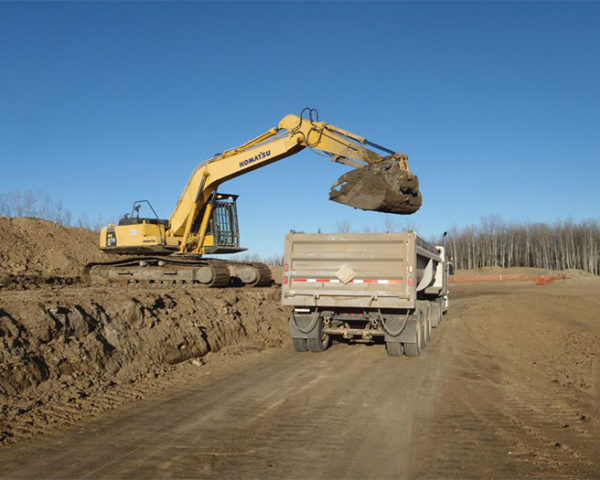 Clear Environmental was consulted to assess the environmental liability associated with an oil and gas property in Central Alberta. 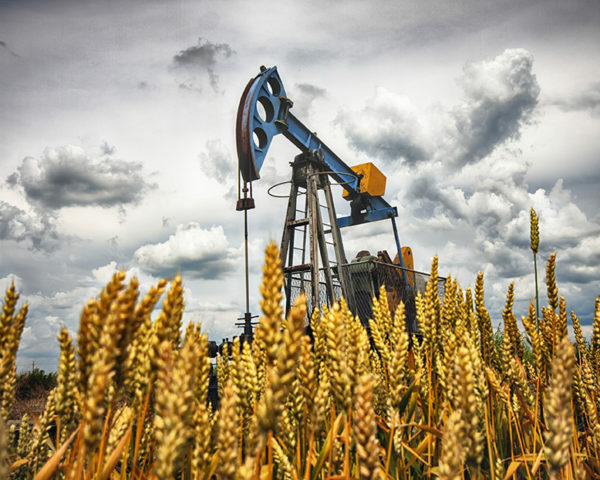 Clear Environmental was contracted to conduct a pre-acquisition liability assessment of an oil and gas field within Central Alberta. 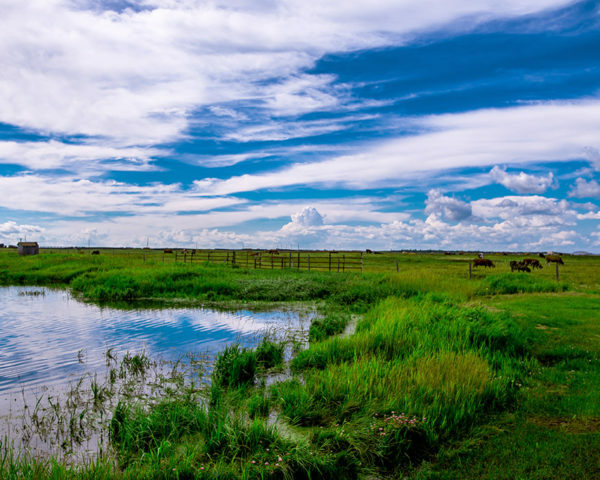 Clear Environmental was contracted to complete a water sourcing and water security assessment within Central Alberta. Clear Environmental Solutions has access to an extensive database of environmental reports which may pertain to your project. Please contact one of our sales representatives for more information on Clear’s environmental report database. Copyright © 2019 Clear Environmental Solutions, all rights reserved.